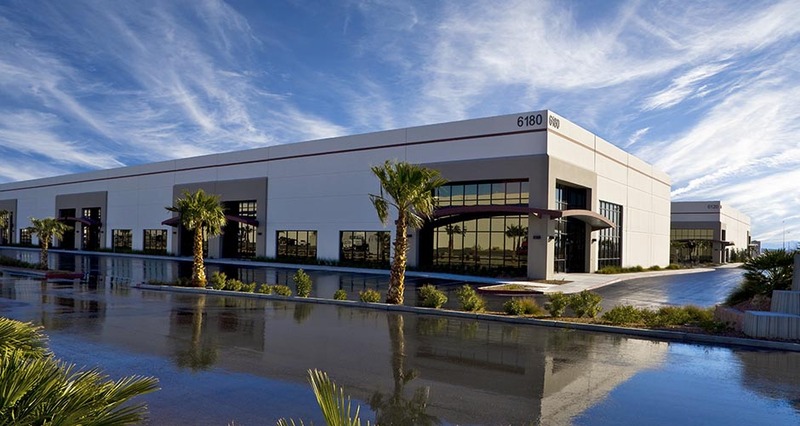 Mackenzie provided master planning and site development services for Speedway Commerce Center, the largest industrial development in Las Vegas. 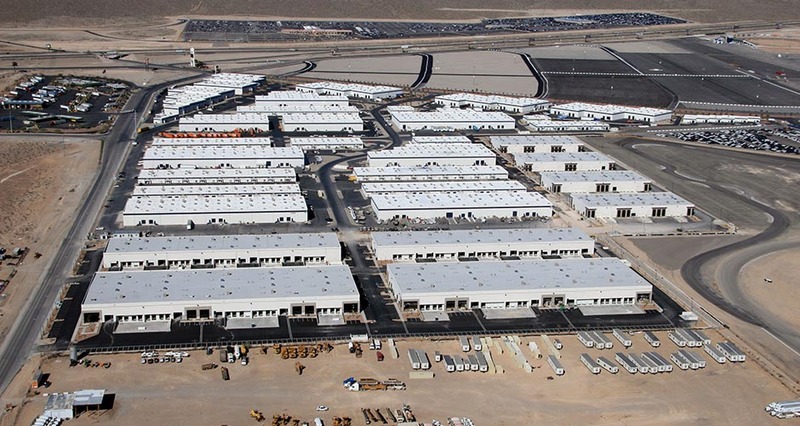 On- and off-site improvements for the 85-acre site expanded the local infrastructure and extend the industrial area. 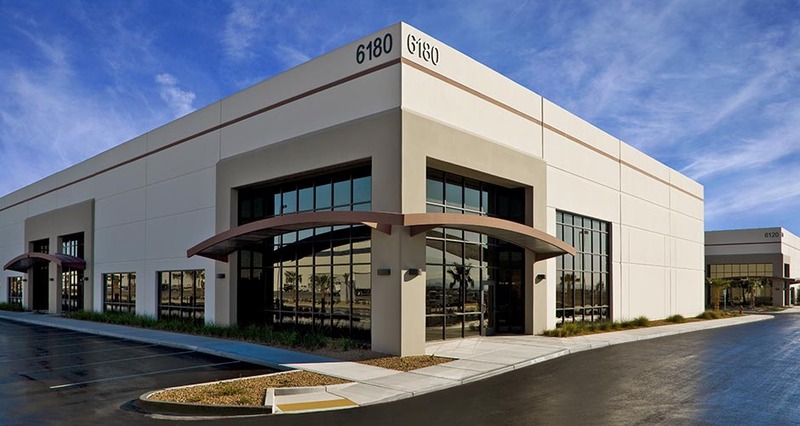 Our client chose Mackenzie for this phase to ensure close coordination between disciplines given the complex nature of the development process, which includes required zoning modifications and necessary infrastructure improvements. The civil engineering design work included the modification of public rights-of-way to local, private accesses through a street vacation process, as well as frontage improvements along Hollywood Boulevard, a County facility. Our staff also quickly moved to coordinate with local agency staff to define utility requirements and ensure our knowledge of local codes and regulations. The first phase timeline brought the site ready for construction approvals less than five months from purchase. 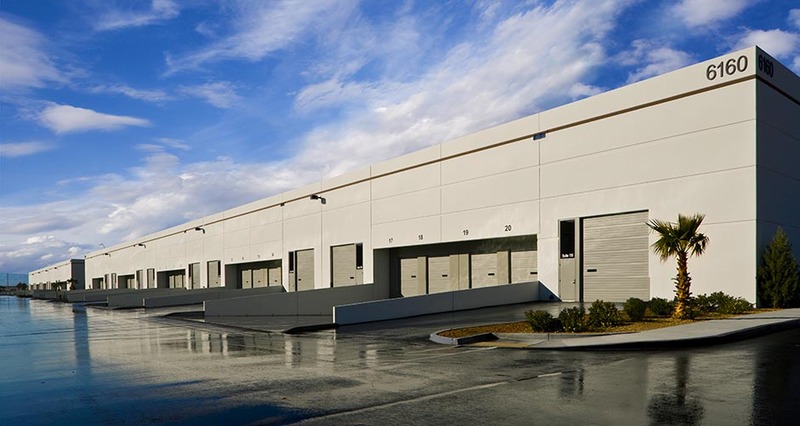 Mackenzie subsequently provided A/E services for eight concrete tilt flex industrial buildings. Buildings 28 through 31 are all 26’ clear and range in size from 45,000 SF to 51,000 SF. Buildings 32 and 33 are each 62,621 SF and 26’ clear. The largest of the buildings designed by Mackenzie, 34 and 35, are each 104,295 SF and 30’ clear. All buildings are designed to accommodate multiple tenants.